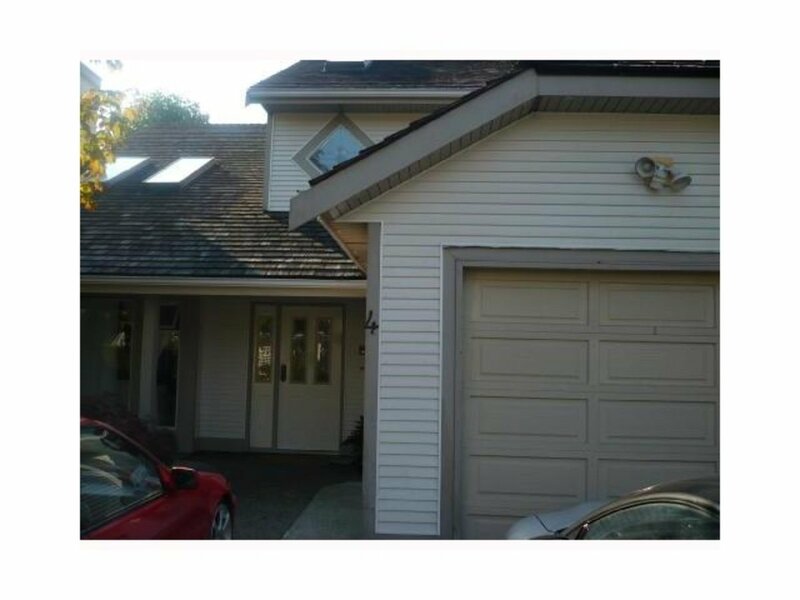 Rarely available 3 bedroom detached town home in popular Maple Grove! Fabulous home, very well cared for. Cozy gas fireplace in the living room for those cold winter night and a gorgeous sunny south/west exposed, private backyard perfect for those lazy summer afternoon bbq's. Located in central Ladner, close to all amenities including school, transit and all your shopping needs! A wonderful home for the young family!